What do you think of the following situation reported on the BBC news web site? "A 17-year-old pregnant Irish girl is appearing in the High Court in Dublin to press for the right to travel to Britain for an abortion. Abortion is illegal in Ireland except where the mother's life is threatened by a medical condition or suicide." Many women in Ireland go abroad for abortions, but this teen was not even able to do that without going to court for the right to travel to England in order to terminate her four month old pregnancy. She did not want to carry to term an infant who would die during birth or soon afterward, one that was missing a large portion of its brain and skull. Would it not be more humane to both mother and child to abort as early in the pregnancy as possible rather than force this young woman to carry to term a baby who could not possibly survive more than three days? Would it not be safer for the mother as well? Fortunately, at least I think so, she did win her court case. But, why put her through this? I believe that we need to support the mother's right to choose whether to carry an anencephalic baby to term or not, providing safe and speedy access to abortion for those who choose it, and support and kindness to those who choose to carry the baby to term. 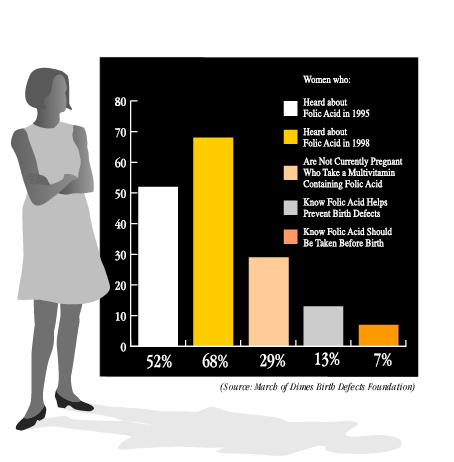 What can we do to make it better for both mothers? For other family members?